Huib van Bockel is founder of TENZING, a 100% natural energising drink and former Head of Marketing at Red Bull in Europe. 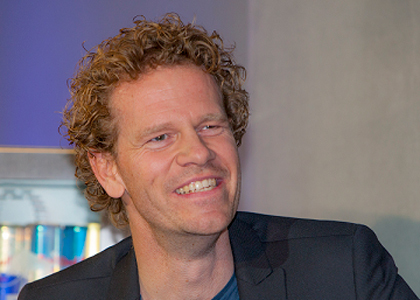 From 2006-14, Van Bockel was at Red Bull where he played a key role in the transition from an energy drink business to a media business. He led many of Red Bull’s largest projects including Revolutions in Sound, Air Race Ascot and Danny Macaskill’s Imaginate. In the UK he helped pioneer the current set-up of the Red Bull Media House, launching a magazine, TV channel, and significantly helped grow the digital and social presence of the brand. Van Bockel started career as a management trainee at Unilever where he received 6 years on the job expertise and training. He then moved to MTV Networks and gained invaluable experience in traditional and new (social) media, and was responsible for one of the worlds first social networks.